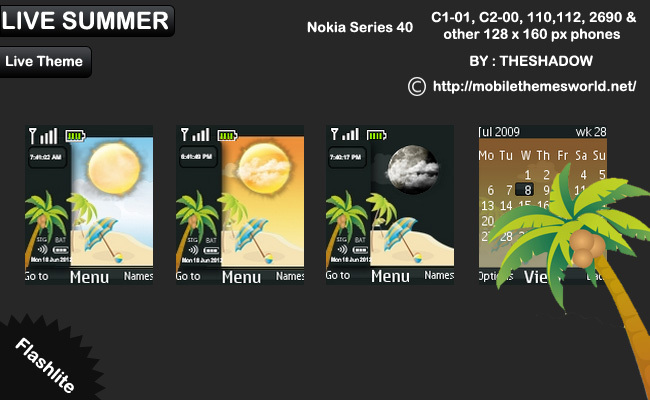 The features are: this theme uses three Live Wallpaper and the wallpaper changes with time.It comes with custom icons, calendar and date, battery and signal indicators, sun and moon indicator which changes with time. 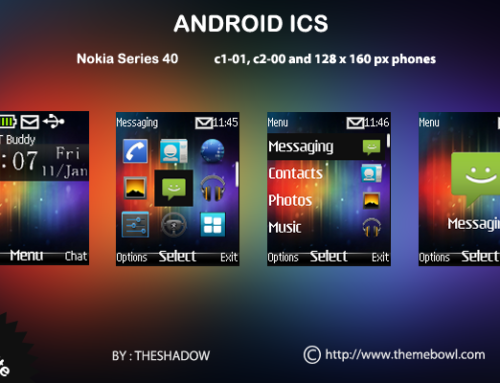 you may check on my premium themes for this category in Nokia Store.So how is this free theme? 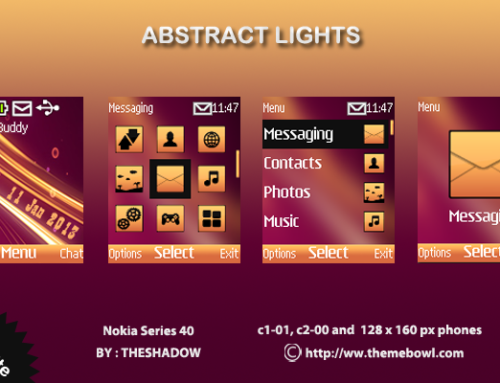 Very nice and awesome theme hai sir. Plz make live farm theme for C1-01. Once again thanks for this nice theme. Thank you.Sure i will make live farm for c1-01 too. Sir theme main ek problem hai. Tree ke upar jo digital clock hai vo black box se bahar chhala jata hai.theme privew me jo clock saw hoti hai usse jyada badi dikhai de rahi hai.plz solve it. can you send me the preview of error? Sir me preview to nahi bej sakta agar aapke pas is screen resolution ka device hai to aap apply karke dekh sakte hai. Sir x2 ka theme c101 me aply krne me koi problem hoga?